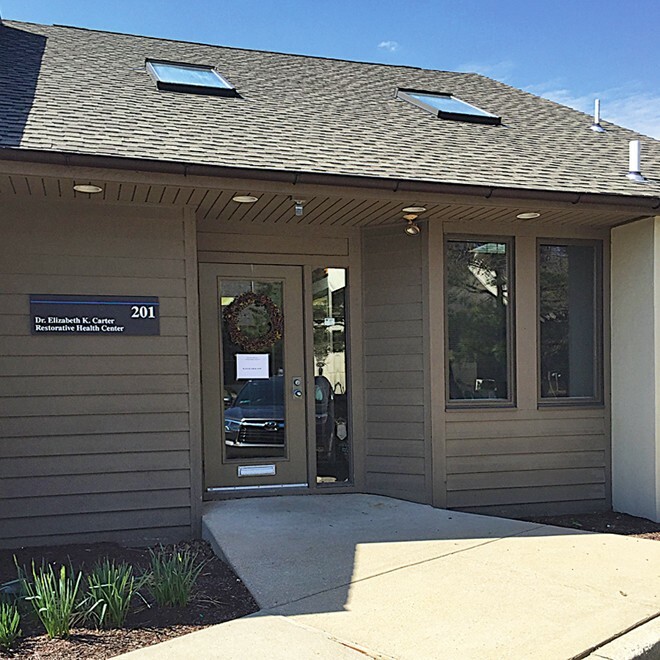 Restorative Health Center, located in Exton, Pennsylvania, is a wellness center committed to offering cutting edge and alternative health therapies. Our women’s health services are integral to ou r practice and include bioidentical hormone replacement therapy, nutritional counseling, and thermography scans. Dr. Elizabeth Carter is especially passionate about breast cancer prevention. Breast cancer is the most common cancer in women and the risk increases with age. The risk is also higher in women whose close relatives have had the disease, women without children, and those that have had their first child after age 30. However, every woman is at risk of developing breast cancer. Current research indicates that one in every eight women in the U.S. will get breast cancer in her lifetime. With the prevalence of breast cancer in our population, we must use every means possible to detect cancers when there is the greatest chance of survival. 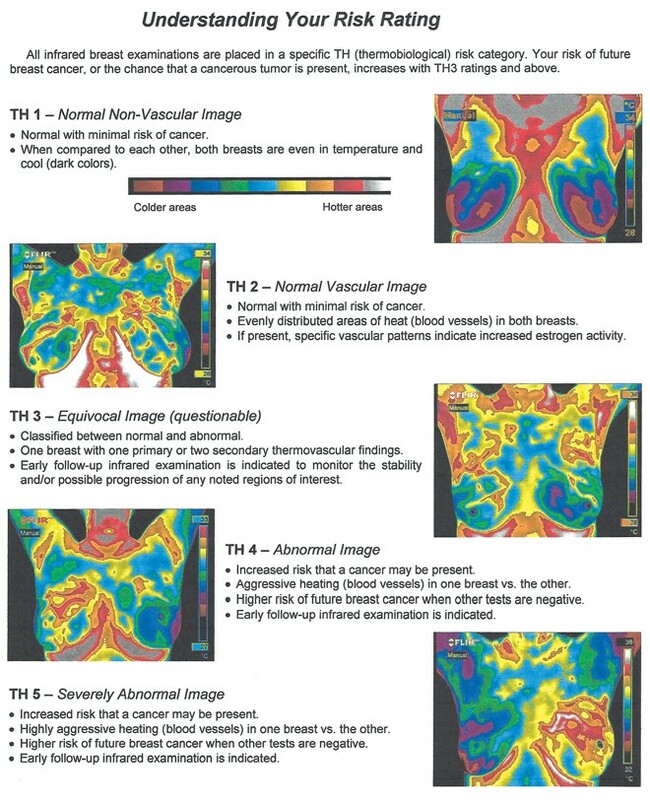 Thermography is another useful diagnostic tool, to be used along with mammography, ultrasound, MRI, biopsy, or other tools your doctor deems necessary. It is a heat scan of the breast tissue that uses no radiation and involves no painful manipulation. Signs of pre-cancerous tissue or early stage cancers that are too small to be found by physical examination or a mammogram can be indicated by a disruption of heat or blood flow under the skin on a thermography scan. Using tools such as thermography, a patient can synthesize information about many different aspects of her general health to form a clearer picture of her breast health. The greatest single risk factor for breast cancer is lifetime exposure of the breasts to estrogen. Breast thermography plays a significant role in prevention by warning women if they have excess estrogen activation in their breasts, facilitating their ability to pursue preventative measures. Dr. Elizabeth Carter is a Chiropractor, Naturopath, and medical student, who has served the Main Line and Philadelphia area for 18 years, specializing in pediatric, pregnancy, and nutrition. Her practice, Restorative Health Center, is based in Exton, PA.
With a background in gymnastics, professional dance and her passion for outdoor adventure, Dr. Carter is well versed in movement, natural body connections, and holistic healing. Along with Chiropractic services, Dr. Carter utilizes naturopathic healing strategies in an effort to promote true body and mental health. 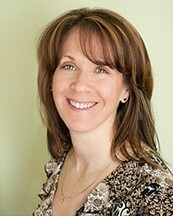 Her education spans from a Bachelor of Fine Arts degree in Dance, from Temple University, to Doctor of Chiropractic from Pennsylvania College of Chiropractic, along with her many certifications in Pediatrics and Pregnancy Chiropractic, Physiologic Therapeutics, Cranial Sacral Therapy, Trigger Point Therapy. Dr. Carter is a Certified Thermography Technician and oversees a certified Thermography center. Dr. Carter is an Affiliate with the BX Protocol and is currently enrolled in medical school, along with working towards her fellowship with the Wilderness Medical Society. Dr. Carter is certified in The Wiley Protocol® bio-identical hormone replacement therapy for anti-aging. Dr. Carter is also on the Program Advisory Committee for the Professional Massage Therapy Program at the Berks Technical Institute. Restorative Health Center is located at 201 Exton Commons, behind the Exton Mall. For hours, questions and to schedule an appointment, call (610) 363-2897, or email us at office@rhcenter.net.